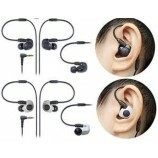 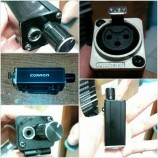 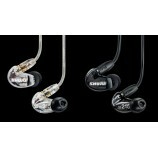 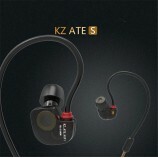 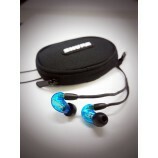 Basic In Ear IE-88 will deliver perfect sound for all music genre : POP, R&B, HIP HOP, Accoustic, Rock, and others. 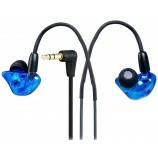 With special silicone eartips give best noise isolation and confortable fit for long time use. Large, high efficiency dynamic drivers let you crank it up and enjoy loud play without sound wrecking distortion. 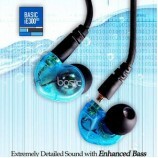 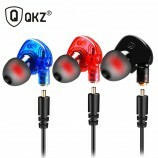 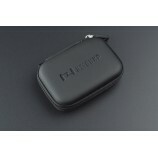 Delivers full details digital music with clarity and deep bass. 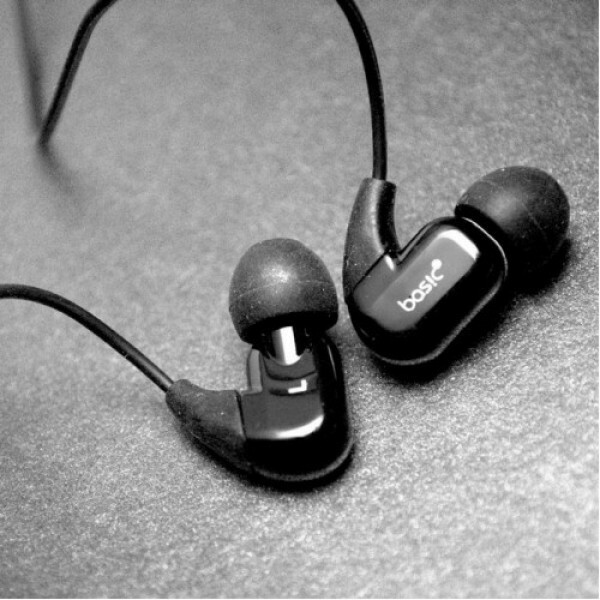 With hook style design, Basic in Ear IE-88 ideal for high daily activity and sport, like skateboarding,hiking, biking and many more.